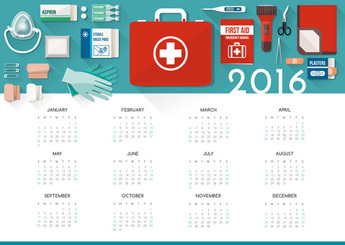 First Aid Centre Tasmania provides First Aid Training and re-accreditation. The First Aid Centre Tasmania provides First Aid (HLTAID003) Workplace Level 2 First Aid Training (once called “Apply First Aid”), Provide Basic Emergency Life Support (HLTAID002) once calledWorkplace Level 1 First Aid Training , as well as CPR (HLTAID001) , Defibrillation, Provide an emergency first aid response in an education and care setting (HLTAID004) , Emergency Asthma and Anaphylaxis courses are offered State-wide. 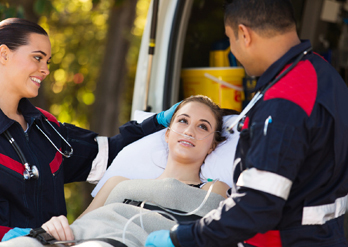 At the First Aid Centre Tasmania we teach you skills to a high level so that when you are confronted with First Aid Emergency even though it might be challenging you will have the confidence to do your best. 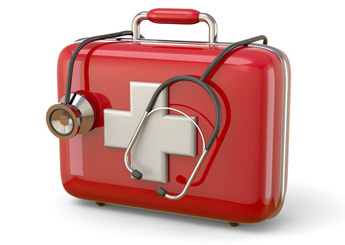 First Aid HLTAID003, Child Care First Aid HLTAID004 and Workplace First Aid are our specialty. First Aid is a vital component in workplace health and safety and a fantastic life skill that enables you to help your family and friends. First Aid provided by trained First Responders and “Good Samaritans” may make the difference between a victims’ survival or premature death. 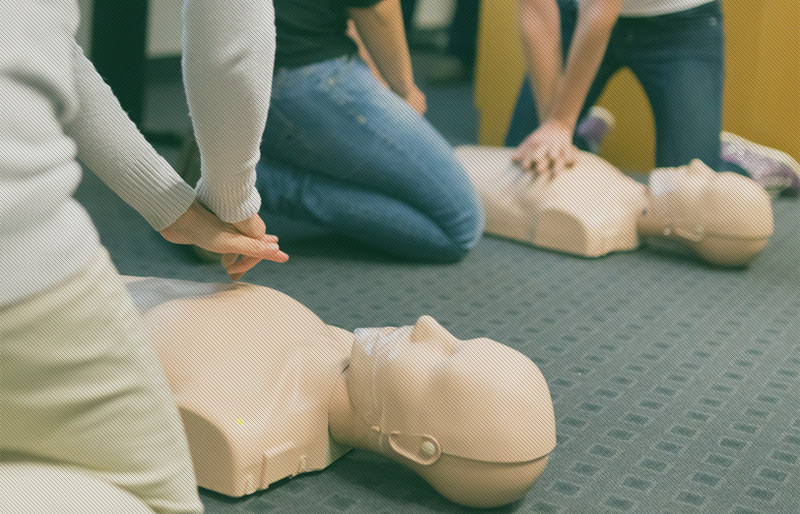 The First Aid Centre Tasmania is committed to ensuring access to First Aid training by providing First Aid courses at times and locations that suit you. Whether you’re the smallest company, school or family group we come to you. 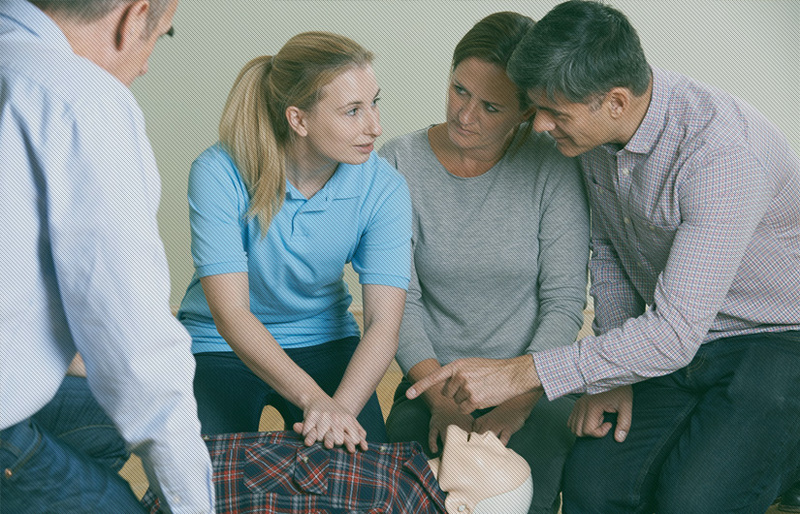 The First Aid Centre Tasmania , working in liaison with a Nationally Accredited Registered Training Organisation, delivers a range of First Aid Courses from a number of nationally approved training packages. The First Aid centre Tasmania delivers First Aid Courses in a flexible manner designed to be convenient and efficient for your organisation. That means we can organise courses to fit in with staff shift rosters and daily operational requirements. 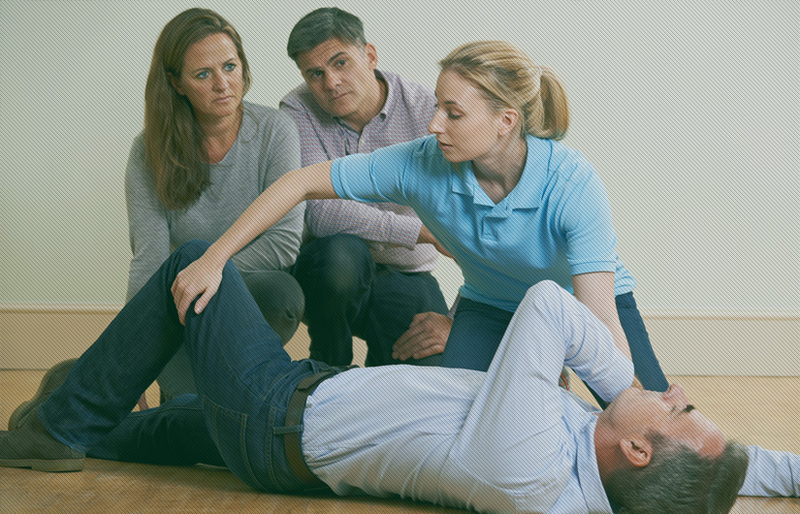 Our first aid courses provide the necessary skills for your staff to respond to common emergencies in the workplace in a safe, timely and efficient manner. First Aid Training Courses can be tailored to suit your group or work team. Use this to reinforce OHS and Workplace Safe approaches all within Nationally Recognised qualifications.